There's no denying it, a holiday to Orlando isn't a cheap vacation. You have to pay for park tickets, hotels and of course those very expensive airfares... but does it have to be this way? After all, you can now get some impressive ticket and hotel deals, why do you have to blow the budget on the usual high priced airlines? 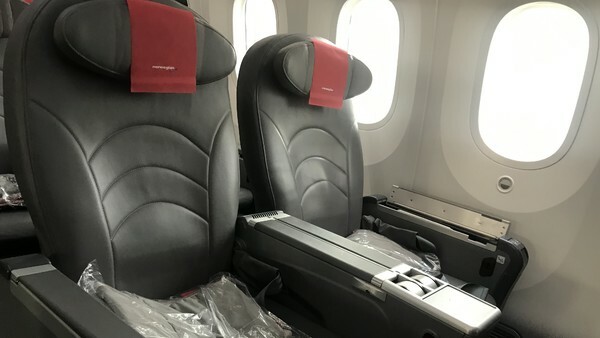 On a recent trip to Universal Orlando Resort I was lucky enough to fly with Norwegian, the new kid on the block when it comes to travel between Gatwick and Orlando. Norwegian are founded on the principle that air travel should be affordable and not budget bursting. After my recent trip to Universal Orlando Resort, I thought it was about time that I let you know why I think you should buy your next plane ticket to Orlando with Norwegian. 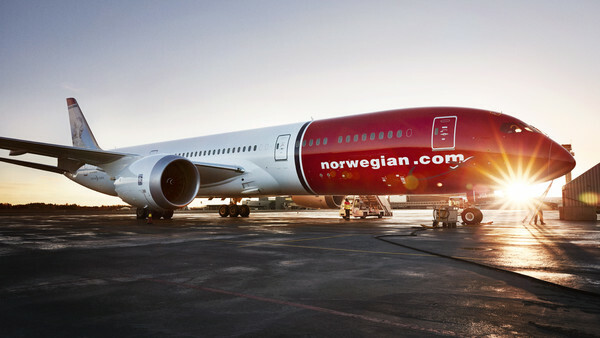 Norwegian have taken premium to a whole new level with its luxury Premium Cabin. You might read on their website that the seat pitch is 55 inches in Premium, but it's hard to grasp just how much that is until you get on board. I could stretch my entire legs out and still not touch the seat in front of me, and I'm 5ft 7in. Even when the person in front of me fully reclined, their seat did not come even close to my knees. Generally I'm a considerate flyer and don't recline, but I could do so guilt free on this long haul flight. The massive seats are unfortunately not fully reclinable, but thanks to the extra space behind me and the extendable footrest I got a rather comfortable long sleep, something I really struggle to do normally. In the Premium Cabin you are also treated to complimentary meals and drinks throughout the flight. Having travelled in most of the other popular UK - Orlando airlines Premium cabins, I can confidently safe this is the best premium experience I've ever had. Having travelled in Norwegian's economy class too I promise that's no slouch either. You get a roomy 32 inch seat pitch, which is an inch bigger than its main rivals. I found economy comfortable and wouldn't question flying in that class.